Today is Wednesday, March 8th. Today I am going to Houston so I can see two of my favorite bands, UFO and Saxon. Today, I look at the date with joy and despair. 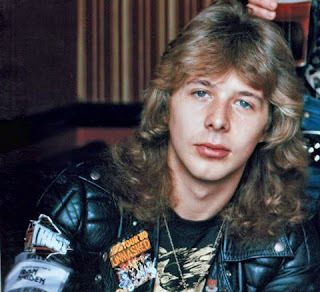 Today would have been late, the great, Clive Burr's 60th birthday.